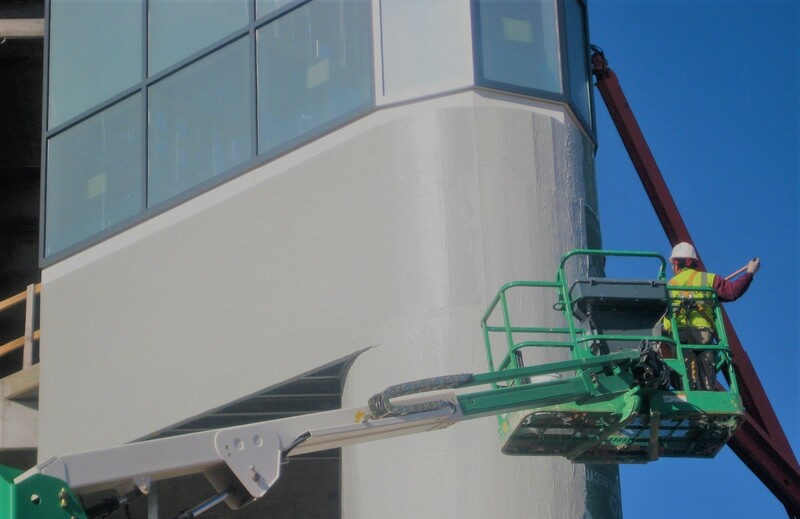 For roofs, concrete assemblies, and mechanical systems, there is an established tradition of testing and inspection to verify both the material installation and construction meet the specified design criteria. Owners usually accept this without hesitation, and are ready to pay for the expenses. Unfortunately, this tradition of inspection and verification is not followed in below-grade waterproofing where the tendency has been to place the responsibility on the contractor’s shoulders. This may be the reason why almost everyone in the construction industry has a horror story regarding leaks and damages in their below-grade projects. 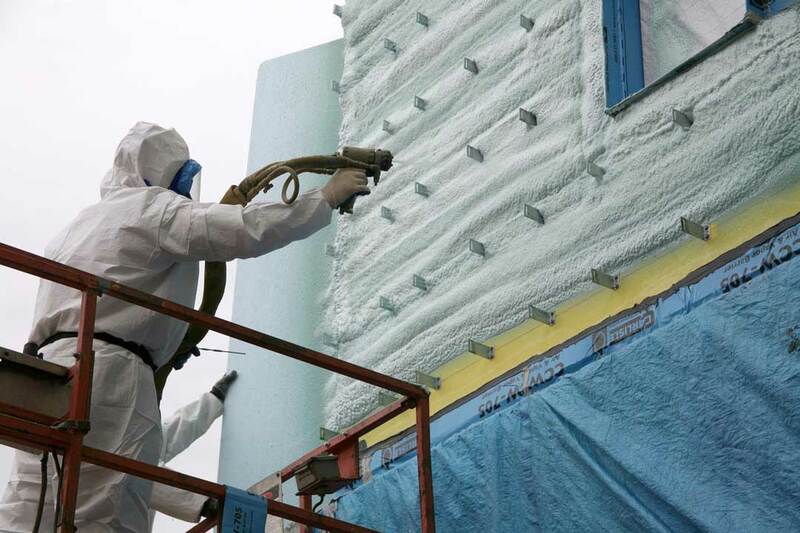 Like roofing, waterproofing below-grade elements is critical to keeping the built environment healthy for occupants. There are many waterproofing systems in the marketplace, and the key to success is understanding their limitations. When considering the high cost of excavating and replacing a failed system, it is imperative all waterproofing systems are properly designed and inspected, no matter the warranty or guarantee being provided. The warranties for any particular system are based on materials selected and details used. As they typically range from five to 20 years, the specifier should contact the manufacturer for actual requirements and specific guarantees. 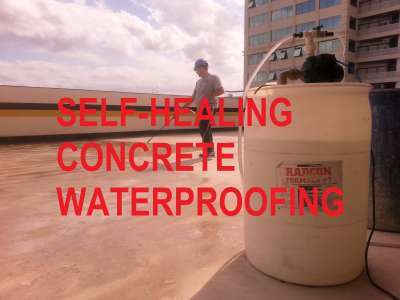 Proper waterproofing selection and comprehensive documentation are the first steps toward waterproofing success. It is equally important to specify the Quality Control Inspection Program (QCIP) for reviewing and monitoring the work for conformity during the construction phase itself to ensure the document’s objectives are met. (Consult “Quality Control Inspection Program Counterstone of a High-Performance Project Organization” written by Jose Reyes and published in the April 2012 edition of Organization, Technology, and Management in Construction.) Additionally, the inspection protocols should be precise and easily understood to avoid misinterpretation. The tasks defined in a QCIP must aim to be preventive rather than corrective. 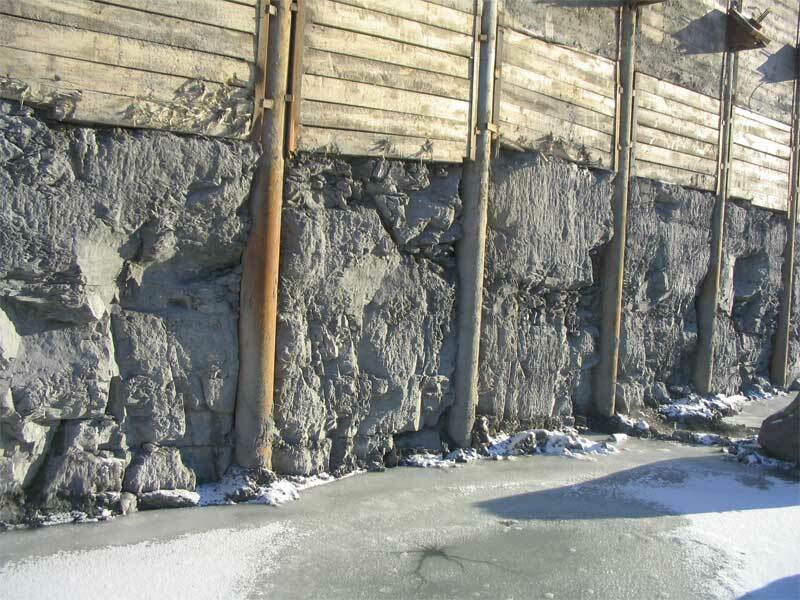 Excavated shoring retention wall should be inspected to make sure the substrate is in accordance with the waterproofing manufacturer’s installation guidelines. Specifications for waterproofing fall under Division 07, Thermal and Moisture Protection, of MasterFormat 2016. 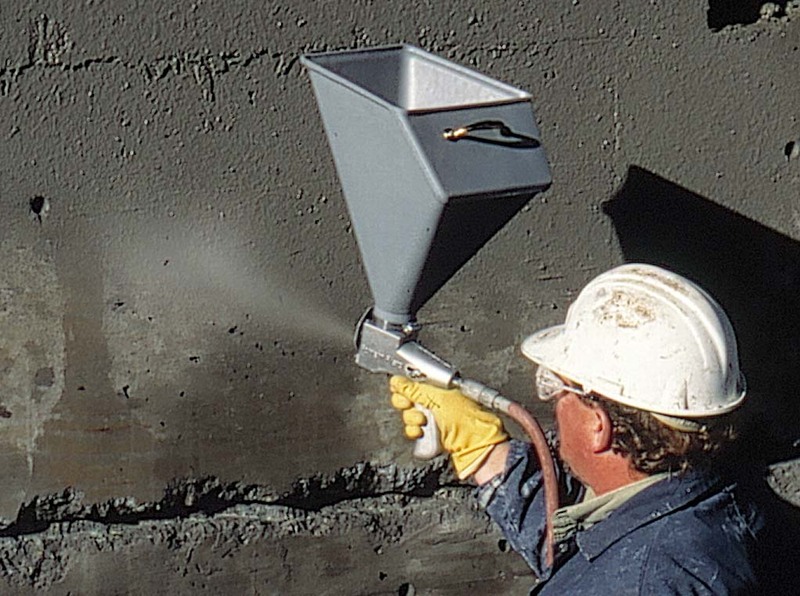 (For more information, read “Waterproofing With Comprehensive Documents,” written by Stacy Byrd for the October 2005 issue of The Construction Specifier.) However, it is important to coordinate Division 07 work with other divisions, especially Divisions 03 (Concrete) and 31 (Earthwork), both of which can have a major impact on waterproofing. Divisions 22 (Plumbing) and 26 (Electrical) should also be considered, as pipes or conduit may penetrate the waterproofing. 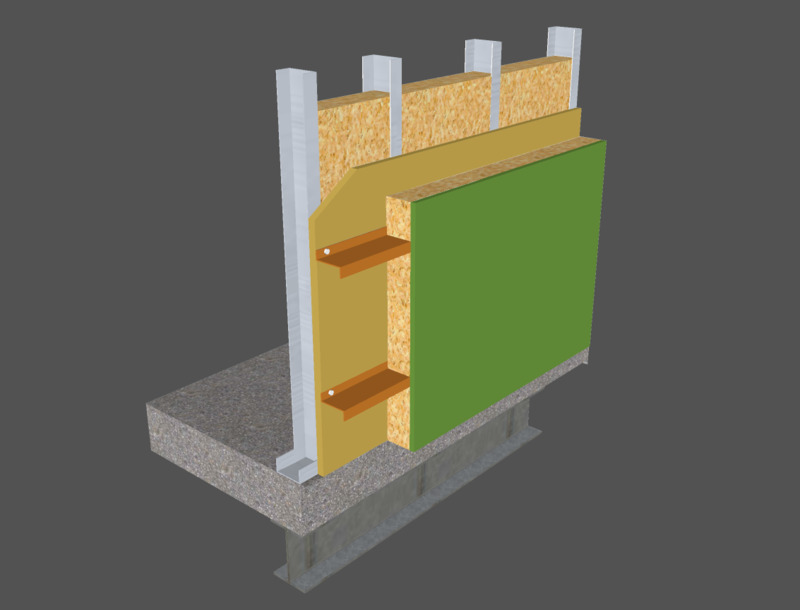 Within Division 03, the waterstop may need to be coordinated with the specified waterproofing membrane because many manufacturer warranties require the use of their own waterstop. in conformance with the specification and manufacturer guidelines. The specification should also provide for a quality assurance program built upon independent inspection allowing verified conformance of the work eligible for warranty. 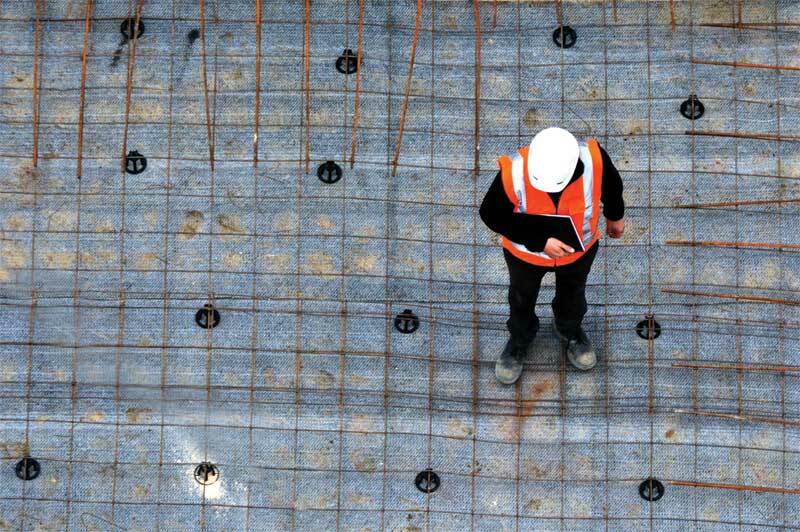 Specific details illustrating the installation of the waterproofing system at all known conditions must be provided before the bid, with these initial details supplemented with additional job-specific details to address all unique conditions not covered in the original document. The specification should also require the subcontractor be an approved applicator of the waterproofing system manufacturer to comply with warranty guidelines. 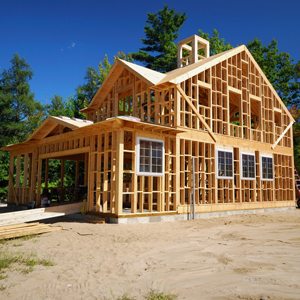 Contractors should be required to submit applicator certification at time of bid. Professional training must be extended to the installer’s crew members—so that field personnel have the requisite knowledge. Identification cards can also be issued to those who successfully pass the program.